The University of Georgia (UGA) in Athens, Georgia, became the birthplace of public higher education on Jan. 27, 1785 — 234 years ago. This was the first time an educational system was run by the state rather than by a religious institution. The General Assembly of Georgia earmarked 40,000 acres of land to be endowed for an institution of higher education in 1784, according to UGA’s website. Yale University graduate Abraham Baldwin was UGA’s first president and was part of drafting the charter in 1784. The university was not established until 1801 and the first class graduated in 1804. 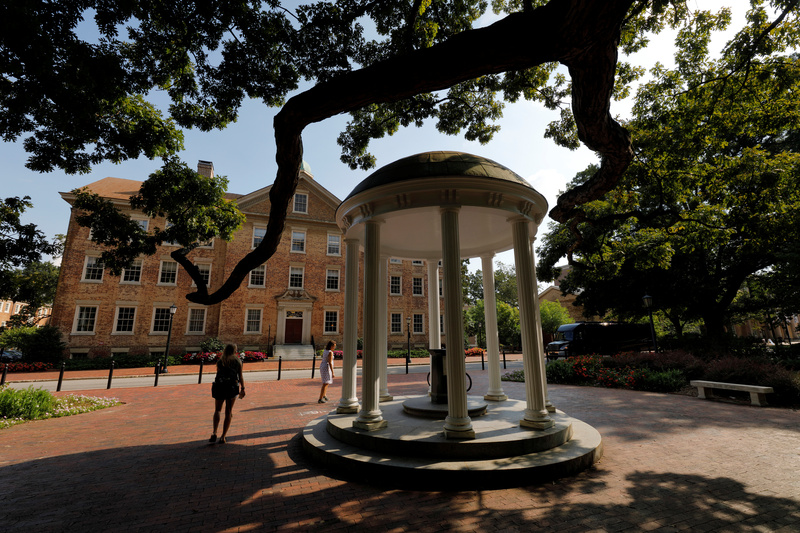 The University of North Carolina at Chapel Hill, however, says it is the “first public university in the nation” on its website. The long-held dispute seems to be over the establishment date. UNC-Chapel Hill was established in 1789 with the first students arriving in 1795. “UNC is the nation’s first public college to admit students,” UGA Executive Director of Media Communications Greg Trevor said to The Daily Caller News Foundation over email. The College of William and Mary in Virginia also believes it is the first public university since it was chartered in 1693. But the university was private for more than 250 years. William and Mary shut down after the Civil War due to financial troubles. The college started accepting funds from the state in 1906. It still is the second oldest university in the county behind Harvard University in Massachusetts. UGA’s curriculum at the time of its founding was traditional classical studies. It was expanded to include law courses in 1843 and then included agriculture and mechanical arts after receiving federal funds in 1872. More than 60 percent of university-based research is done by public universities and more than two-thirds of first generation students attend public universities, according to American Association of State Colleges and Universities data reported by UGA.